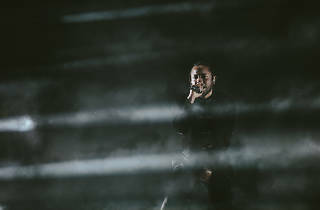 Los Angeles is turning out to be the music destination of the year with a very solid lineup of music festivals catering to all kinds of music fans. 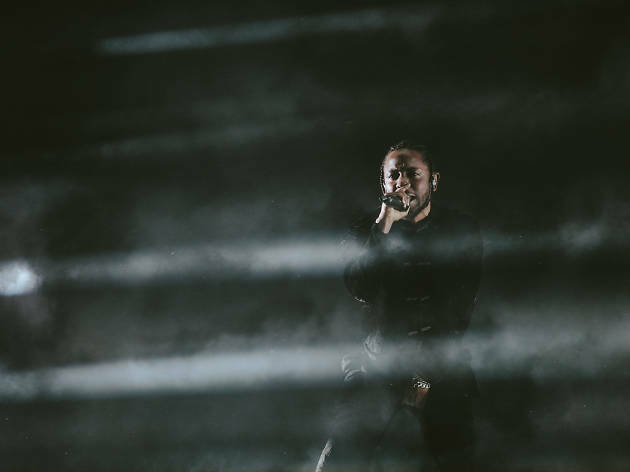 Day N Night is devoted to hip-hop and the line up is extremely stacked with headliners Kendrick Lamar, Chance The Rapper and Travis Scott leading the pack. It's hard to pick favorites in the line-up, but we're particularly excited about Khalid, who almost broke the Santa Monica Pier when more than twice the Staples Center capacity came to see him, and SZA, who had just released one of this year's best albums.